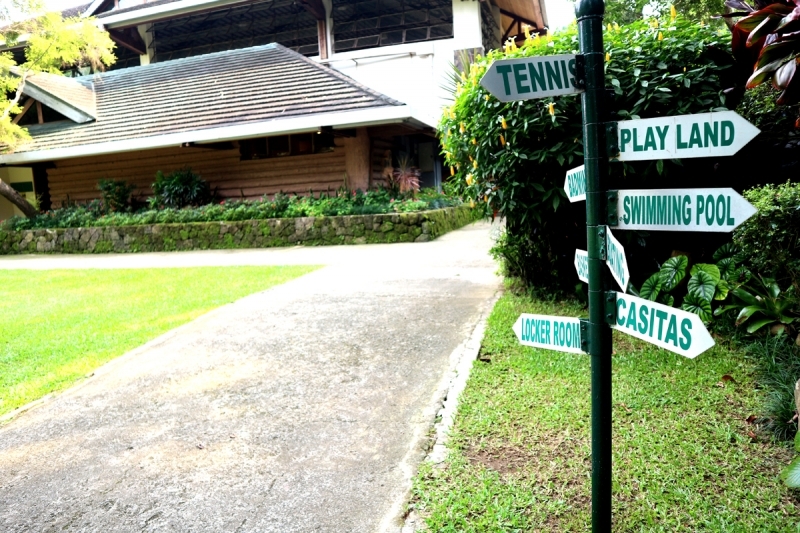 Canyon Woods Celebrates Its 20th Year with Music, Beer & More! 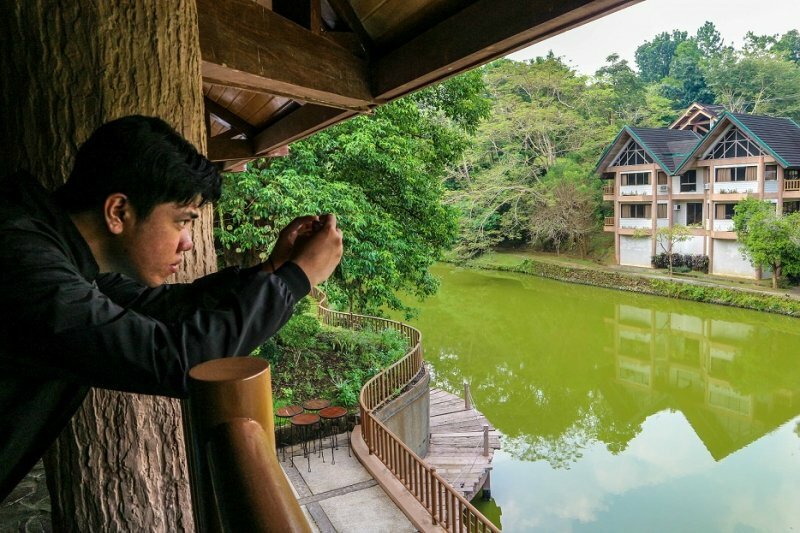 Canyon Woods was one of the first to develop the concept of a “residential resort” in the Taal area, and just last 28-29 Oct 2017, the resort club celebrated its milestone of 20 years in the business by inviting different media representatives to its property for a series of laudatory activities. The two-day event followed a first celebration held on September where the board of directors, members and some media gathered for a cocktail party and sit-down dinner. 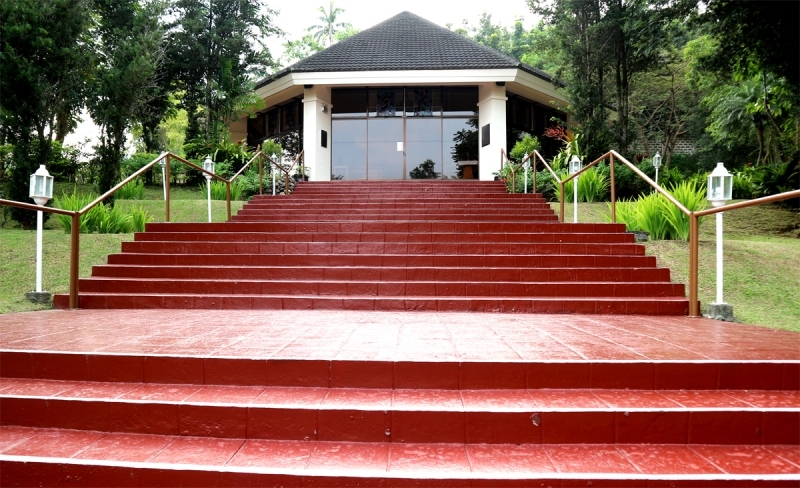 This time, the invited guests had the privilege of seeing the resort through a familiarity tour of its many sites. 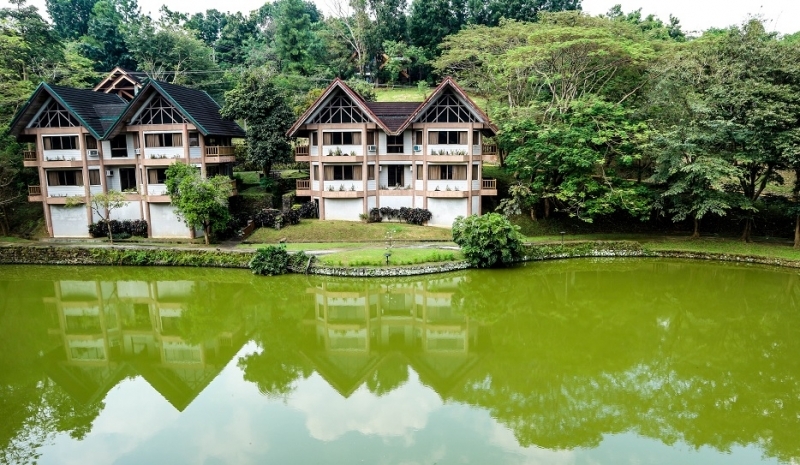 Among those explored were the Chapel, 9-hole Golf Course, Sports Facilities, Indoor Pool and Jacuzzi, Spa, Cafe, Fun Center, Salon, Lagoon, the Clubhouse and The Peak, among Canyon Woods’ different hotel and villa options for all kinds of guests. 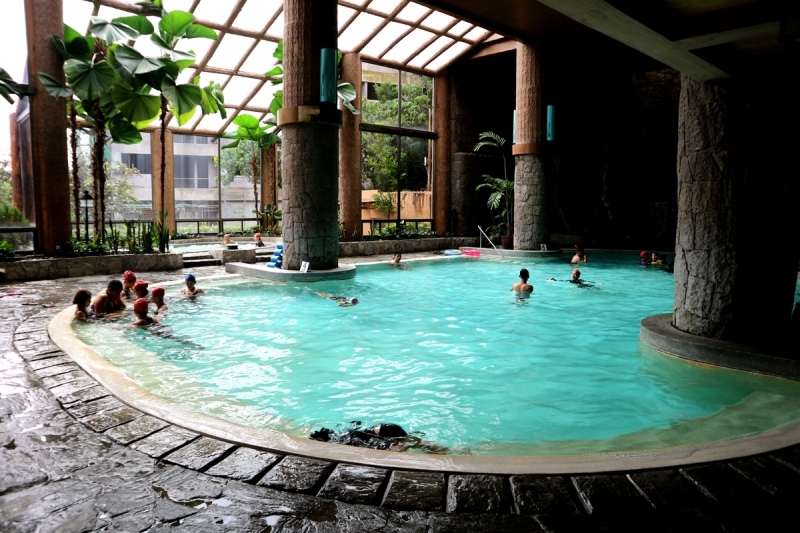 As part of the visit, the guests as well as residents were invited to the resort’s Outdoor Pavilion Poolside for its very own Oktoberfest Beer-All-You-Want festival. 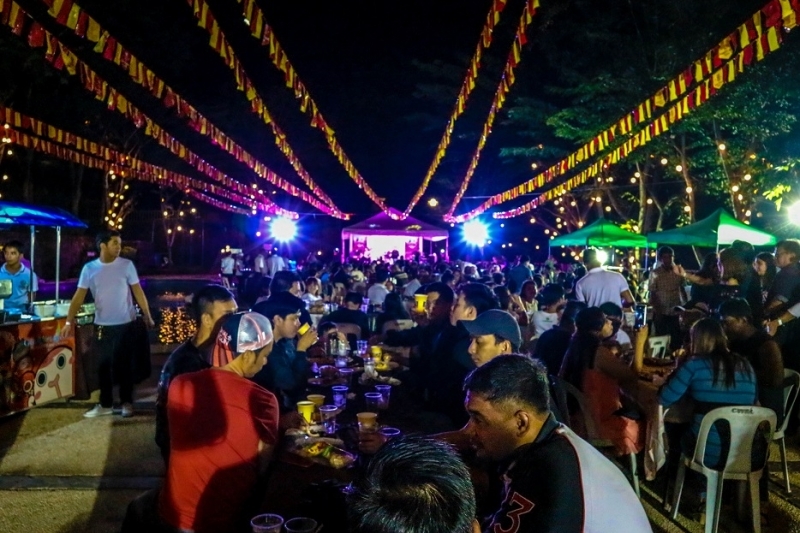 Served on a buffet spread were classic Filipinos favourites during celebrations, such as hotdogs on stick, barbecue, pasta, street food, bread and of course, unlimited beer! Give it up for South Border! 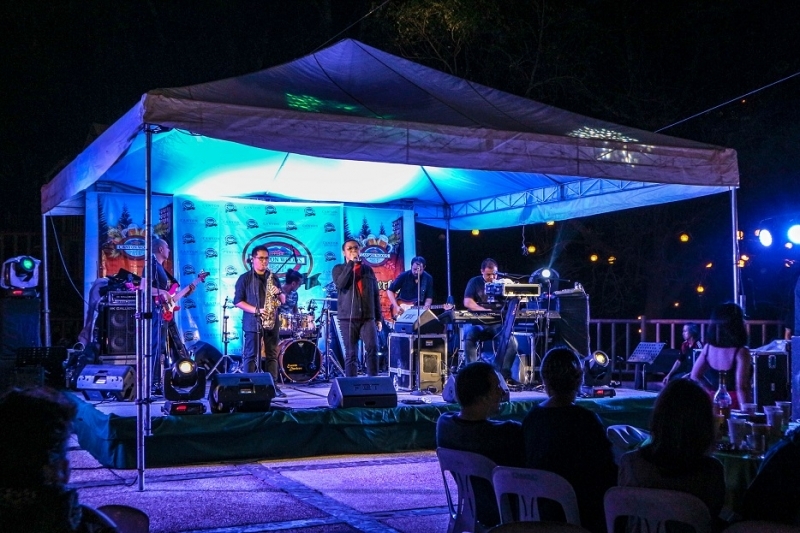 Another highlight of the night was the appearance of OPM band South Border as they took on the stage to play their hit songs through the years. 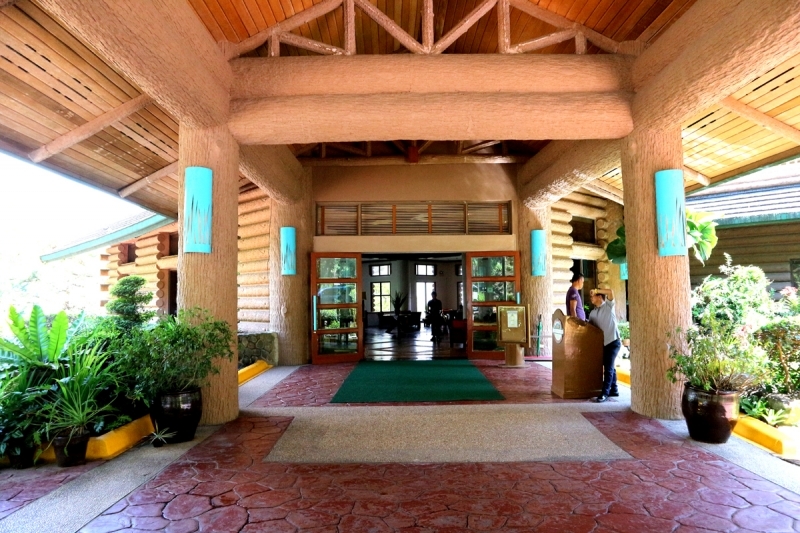 Located in Laurel, Batangas, Canyon Woods is approximately 15km from Tagaytay and 60km from the Ninoy Aquino International Airport. 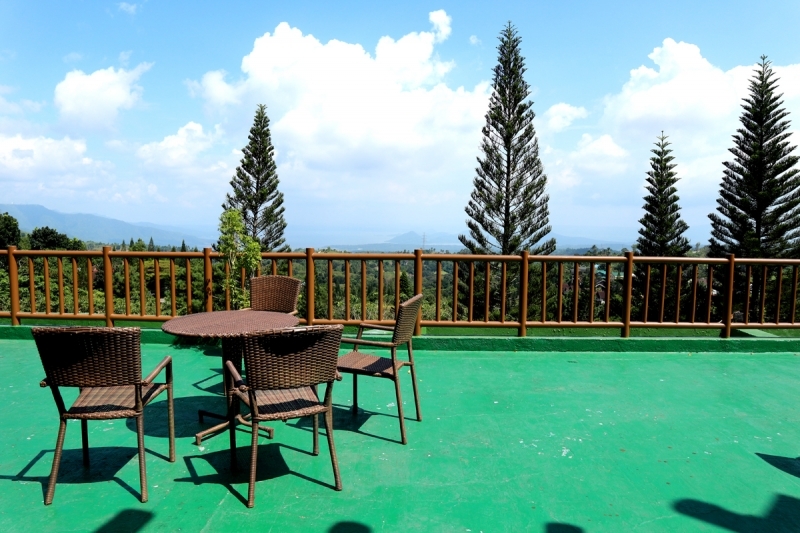 The 220-hectare gated resort community is a project of Tagaytay Grasslands, a subsidiary of G2 Global, one of the premiere developers of real estate and residential resorts in the country. 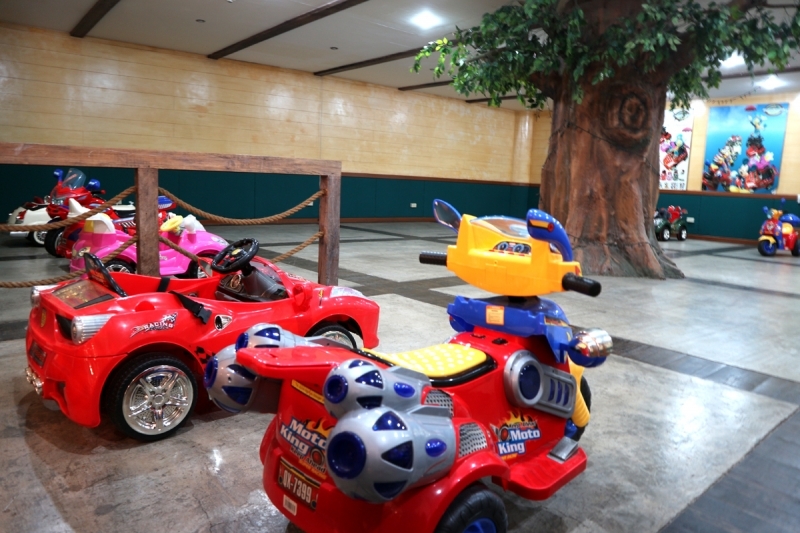 Special thanks to Canyon Woods and Creato for inviting TripZilla Philippines to this media familiarisation tour.